Xiaomi is Working on The Best Foldable Smartphone! Price? Specs? What is Inside? HomeXiaomiXiaomi is Working on The Best Foldable Smartphone! Price? Specs? What is Inside? 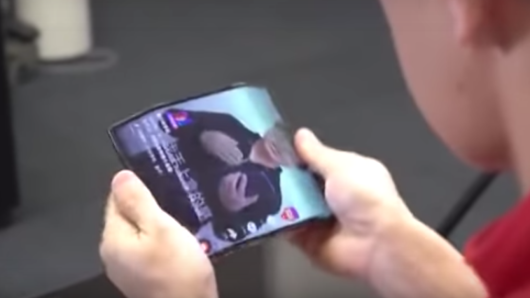 Your recent phone might not be foldable but your next phone one probably will be and some of the industry’s biggest players like Samsung, LG, Motorola and now Xiaomi are trying to perfect that foldable phone formula right now. Chinese phone maker Xiaomi is working on a foldable smartphone. 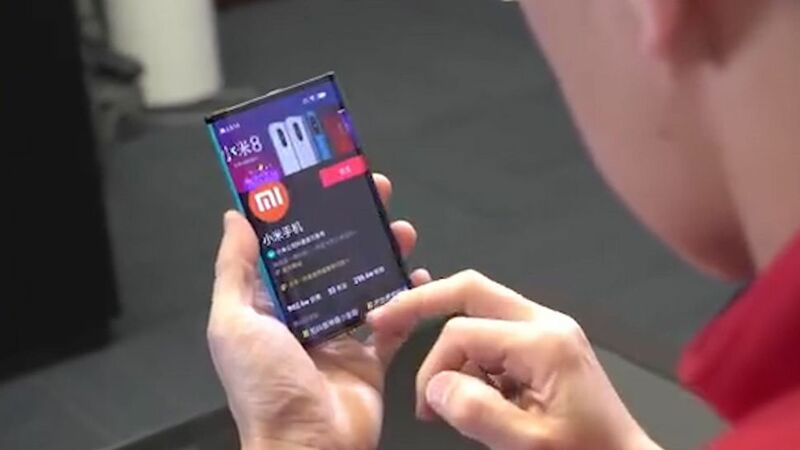 In a post on Weibo Xiaomi’s Co-founder Lin Bin has confirmed that they are working on a flexible phone which can be folded on both sides. It looks like a tablet with some surprisingly trim bezels. Of course, it doesn’t stay a tablet for very long unlike other concepts, we’ve seen a Xiaomi’s prototype actually has two folding joints. So, It’s time to go from a tablet mode to phone you fold back both sides that bigger display to form a device that while still pretty and it should fit very well into your pocket. 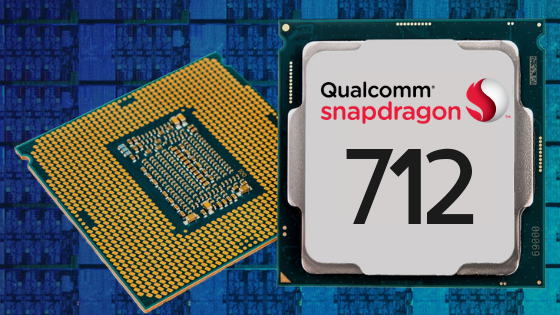 It looks like a 3-4 inches smart-phone with dual edge display. 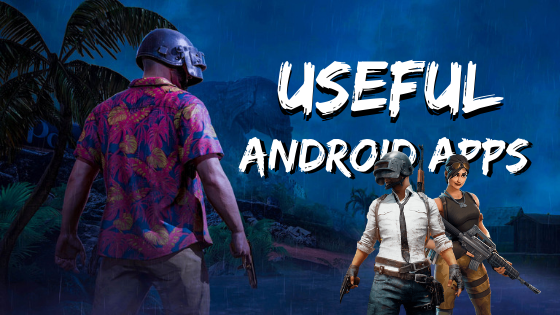 It runs on a Unique new MIUI 10 custom overlay which they specially made for affordable smart-phone plus tablet. One thing we noticed that the front panel which is folded but it is still on and you can see the display is still visible. Because that is only a prototype of their upcoming foldable device. Hope when XIaomi launch that device It turns black after fold and that’s gonna look better I think. Overall the phone looks pretty beautiful. I also really like the way the UI reacts. Yeah, It needs to work on it more but It looks very responsible and the UI even automatically resize itself when Lin Bin folds it in this teaser. 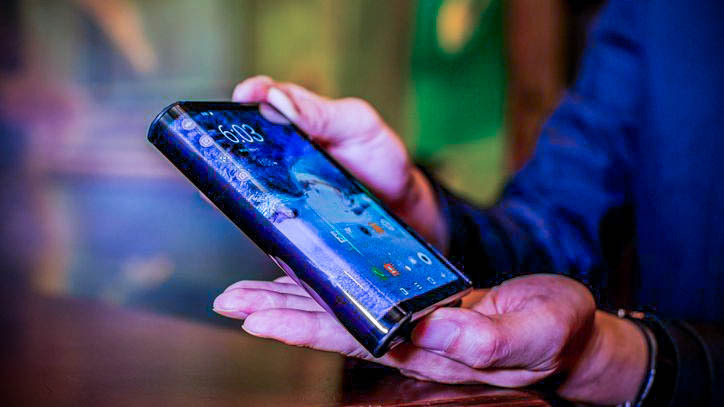 Guys the device just looks a futuristic smartphone plus a tablet & It will be a resembles a void smartphone-like device complete with curved edges on either side. But how about the durability of the devices like if gets shattered easily or within a drop, it will turn Into two pieces or not?? Well, we don’t want to buy a smart-phone which will be turned into two pieces at the first drop, right? 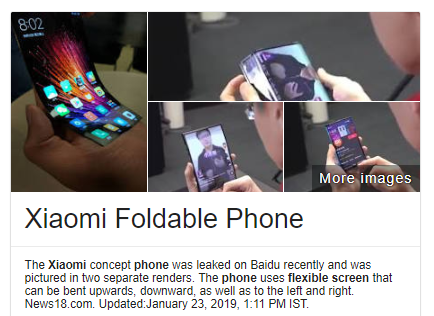 Well yeah, that’s not possible in this case because in this device Xiaomi is using think flexible display which you can bind easily without any damages. So, If you are a person who drops their phone frequently, then it will be a perfect phone for you. Because It’s gonna be more durable than any other normal Smart-phone which we are using now and these will be using a different type of layer for protection so, don’t worry about shatter. Guys are still worth taking this as a pinch of salt but after this recent confirmation by Lin Bin that maybe we can see this affordable futuristic smartphone in 2019 or very soon. What are your thoughts on this futuristic smart-phone plus tablet from Xiaomi? 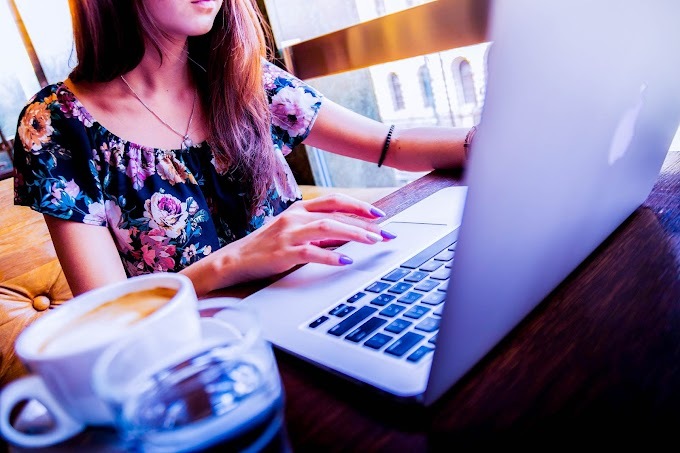 Let me know your thoughts in the comments down below and If you know more about this just let me help to know more about this device.